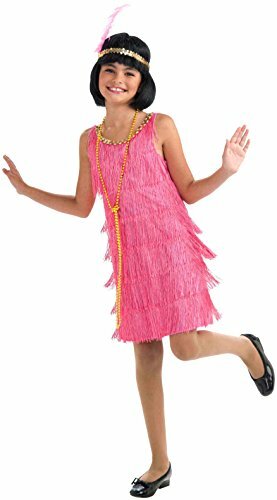 GIRLS 20s FLAPPER COSTUME – This fun and fringed outfit is a throwback to the roaring 20s! 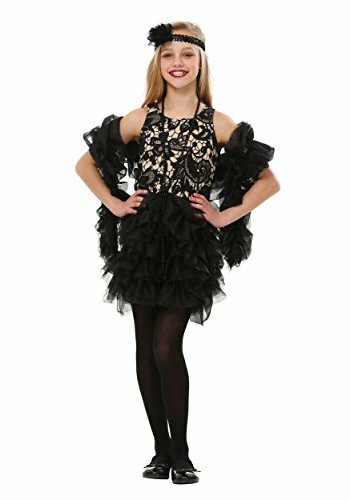 With its matching headband accessory, this dress is perfect for school projects, decade themed parties and Halloween. 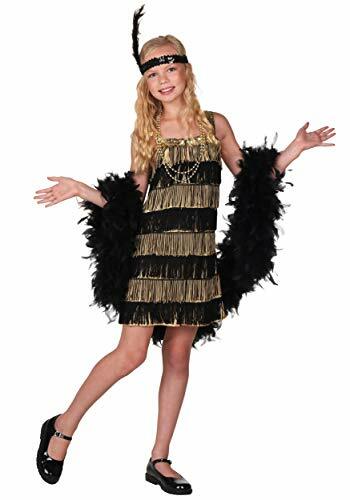 FUN SHACK - Brought to you by Fun Shack, we supply hundreds of unique costume designs in various sizes to suit every occasion! Whatever outfit you decide on, you can buy from us with confidence, knowing that you will receive a high quality and exceptional outfit. 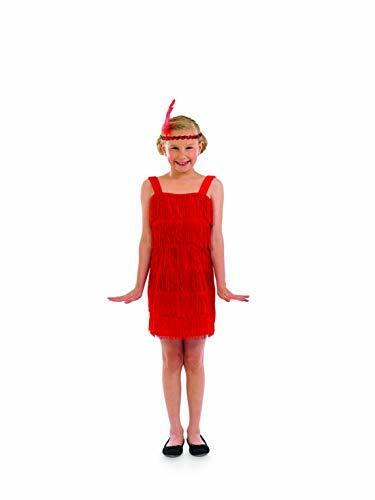 RETURNS - All of our costumes come with our famous no-quibble, 30-day money back guarantee! Simply follow the returns process outlined by Amazon and one of our colleagues at Amazon will handle your return from start to finish. 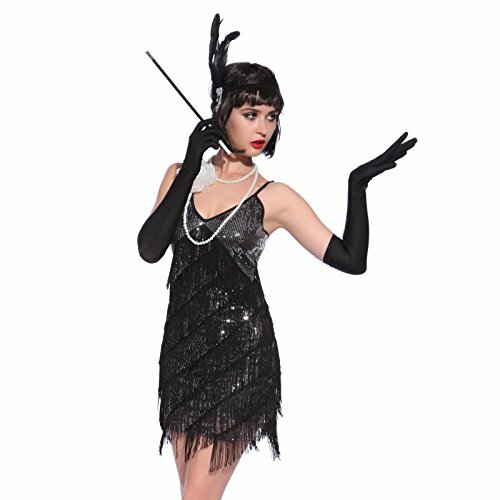 All that we ask is that you return the costume in saleable condition with all of the outer packaging and tags enclosed.